Oh man, the live action Attack on Titan movie looks many types of awesome. 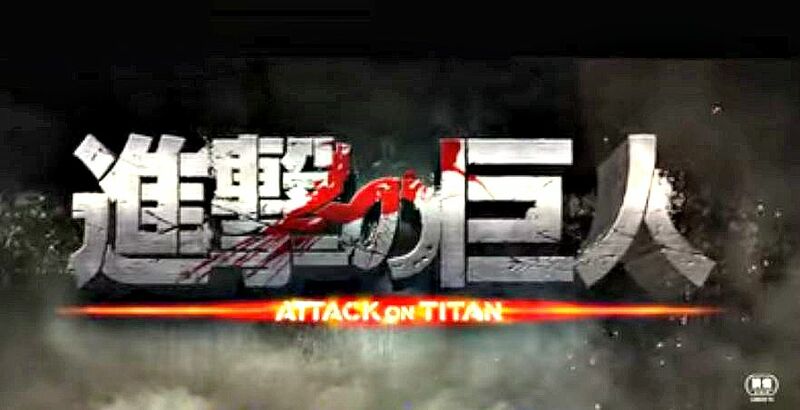 Attack of Titan is based on a manga comic book from 2009 about flesh-eating titans from Bodies: Exhibition. 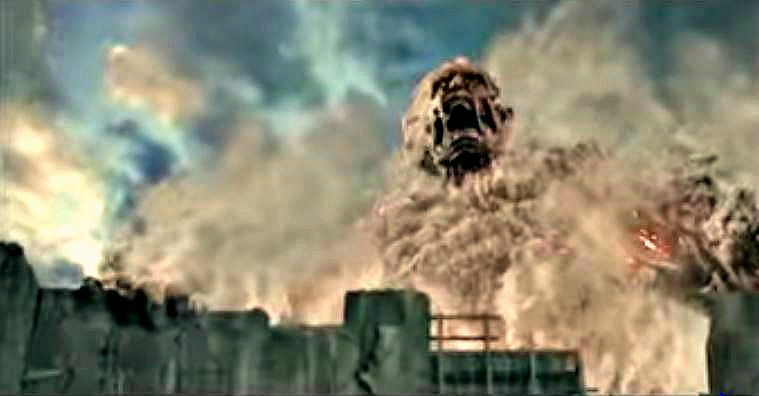 Humanity has managed to erect enormous walls around their cities to defend against the giant zombies and they worked for many years, until one day, the titans decide they want to attack. It’s been less than two hours since running across the trailer online and I am already obsessed with the movie in an unhealthy way: searching for news, liking Facebook pages, reading YouTube comments, buying products on Amazon, and screen capturing no less than fifteen images of the titans from the trailer to share on this post. The two-part Attack on Titan will open on August 1 in Japan, with the second film, Attack on Titan : End of the World coming out the following month on September 19. Funimation obtained the North American rights to the film and plans to release the film in U.S. theaters this Fall.